ACProducts, Inc. (acpi) is a national kitchen and bath cabinetry company with five brands serving the stock and semi-custom, framed and frameless cabinetry markets. 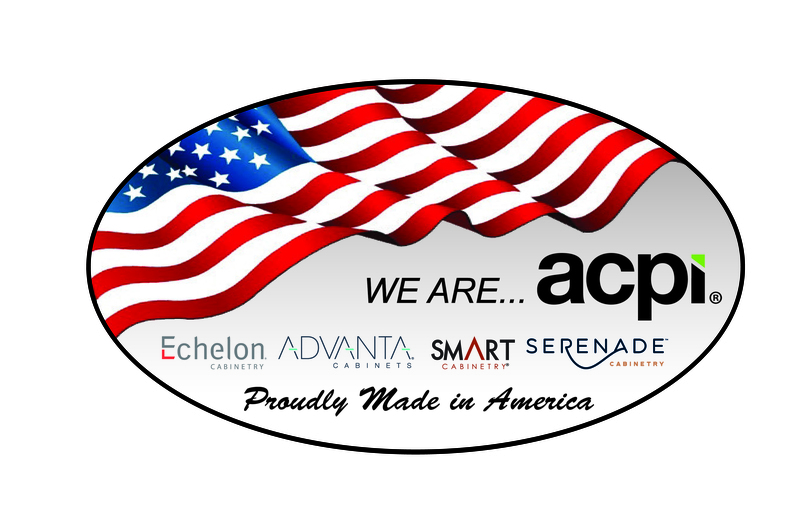 acpi has been owned by American Industrial Partners (AIP) since October, 2012. Headquartered in The Colony, TX, with manufacturing operations in Thompsontown, PA, Mount Union, PA, New Paris, IN, Norwalk, CA, Marshall, TX, and Jefferson, TX, acpi has over 1,000 employees, 16 Design Centers, and 3PL/Distribution locations across the country. Manufacturing Expertise: Our manufacturing team is consistently reviewing and improving our manufacturing processes to we produce and deliver high-quality cabinets at the best price, accurately and on time.